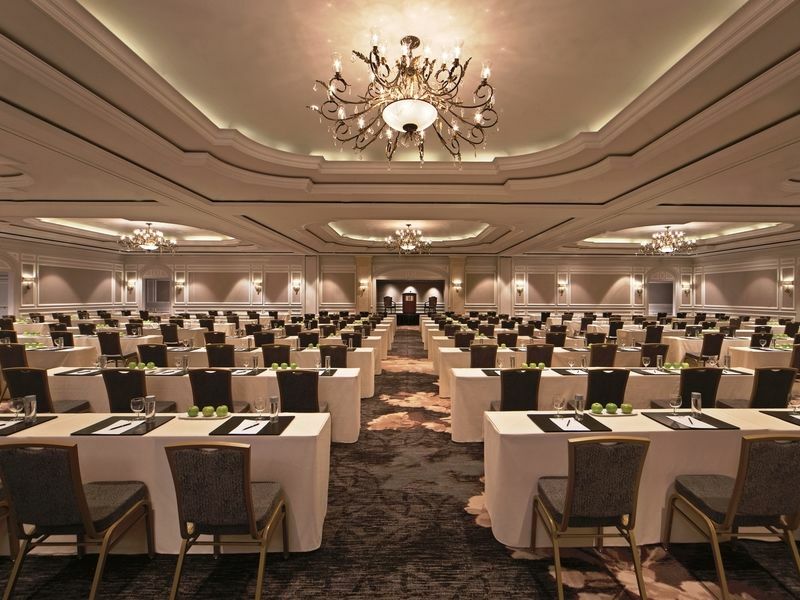 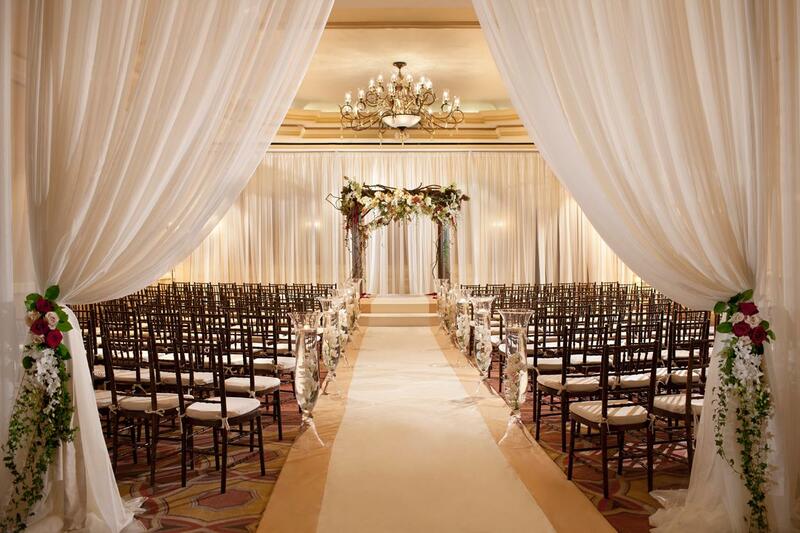 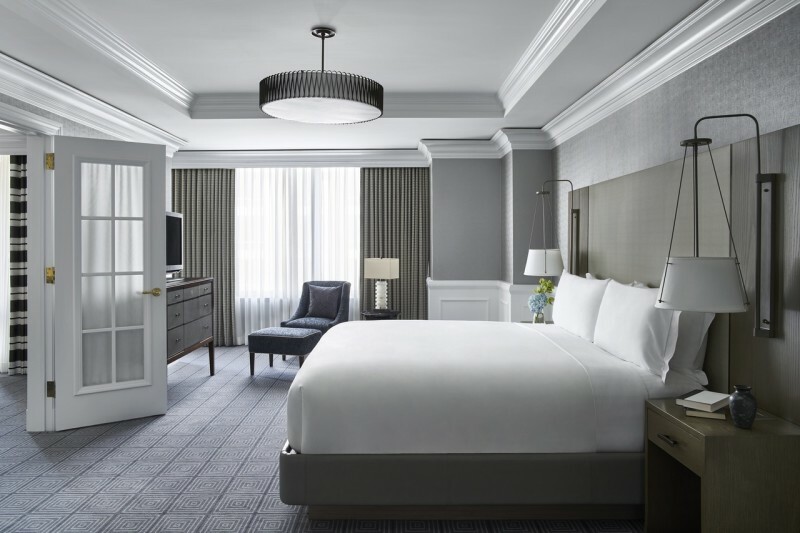 Located in the heart of the West End, The Ritz-Carlton, Washington, DC is the cornerstone of an urban oasis where Washington conducts business, dines, and resides. 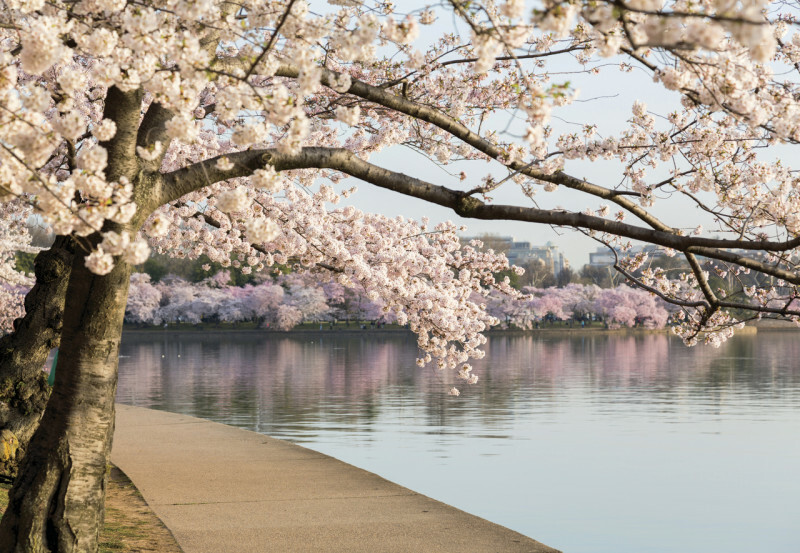 Historic Georgetown, Embassy Row, and the monuments and cultural institutions of Washington are just a few short blocks away. 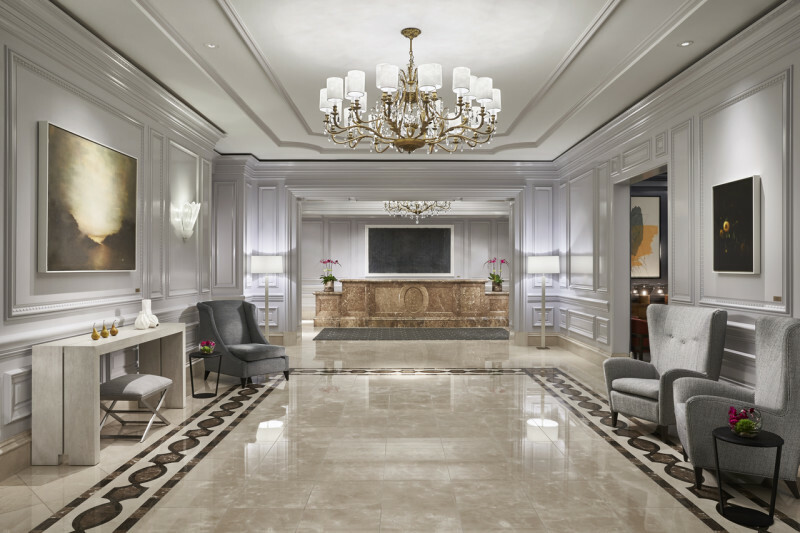 In the world's most powerful city, The Ritz-Carlton Washington, D.C. blends contemporary with the time honored tradition of our legendary service for the guests that pass through our doors every day. 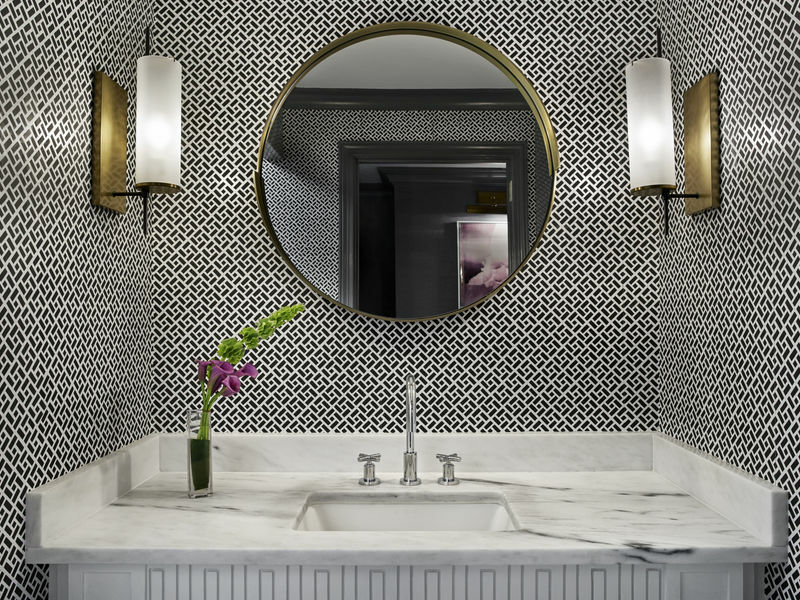 The hotel features 300 elegantly appointed guest rooms and suites. 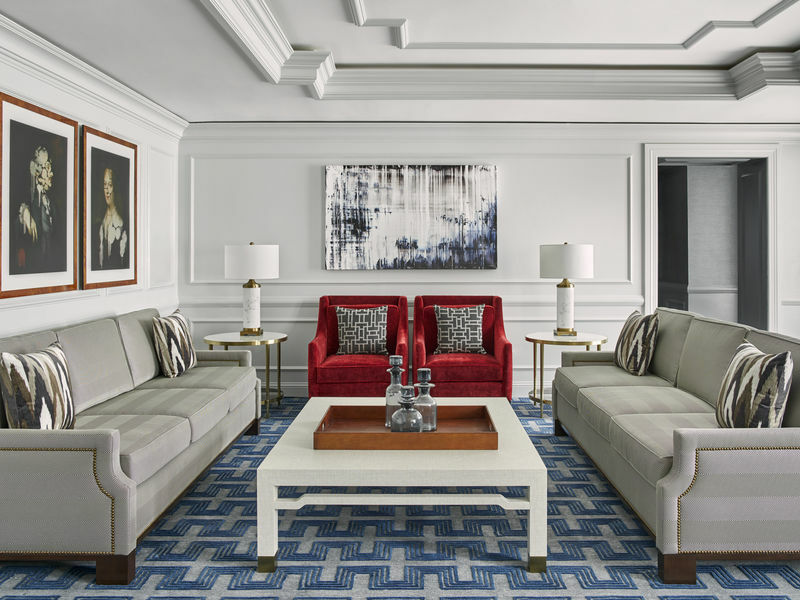 Distinctive to Ritz-Carlton is the private, key-access Club Level with amenities including an exclusive lounge, and food and beverage offerings throughout the day and a dedicated staff available to make arrangements for sightseeing tours and tickets to special events. 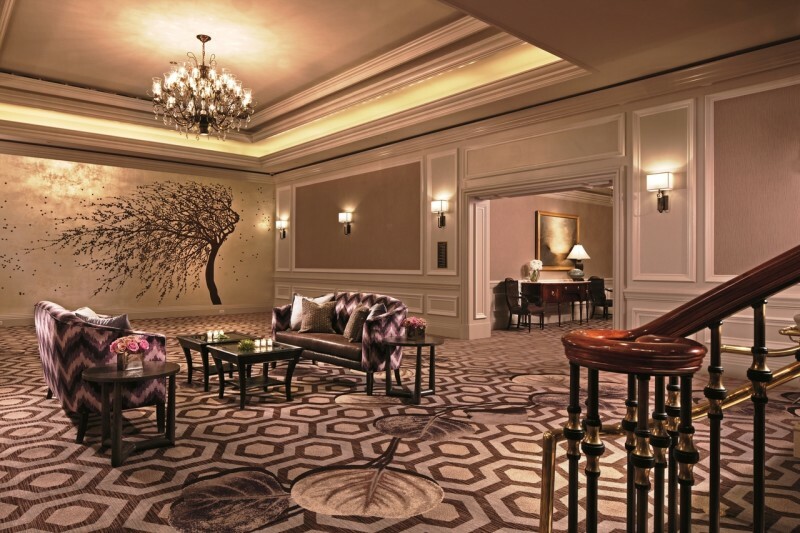 Awards: Mobil Four-Star Award, AAA Five-Diamond Award, Conde Nast Traveler Gold List, Travel + Leisure 500.